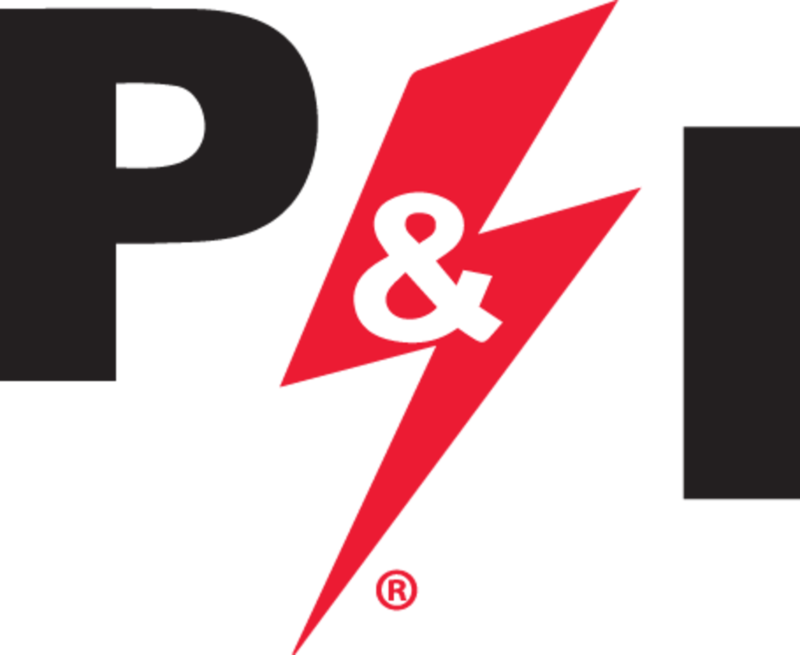 P & I are specialists in critical power solutions ensuring that even in the toughest of environments, you can trust that your power is protected. Founded in 1999, we have grown to become a leading independent supplier of generators, UPS and control systems. Depending on your needs, we offer the full end to end service including design, project management, installation, commissioning and dedicated service support. Whatever your industry, whatever your critical power need, we can assist you!